This wine has no fewer than 12 medal stickers on the label. Does it persuade? Well, I guess here I am reviewing it. I can see too why it’s proven attractive. Plush aromatics of clove, blackcurrant and some varnish. The palate has chalky tannins and a plump middle palate full of plums and blackcurrants. 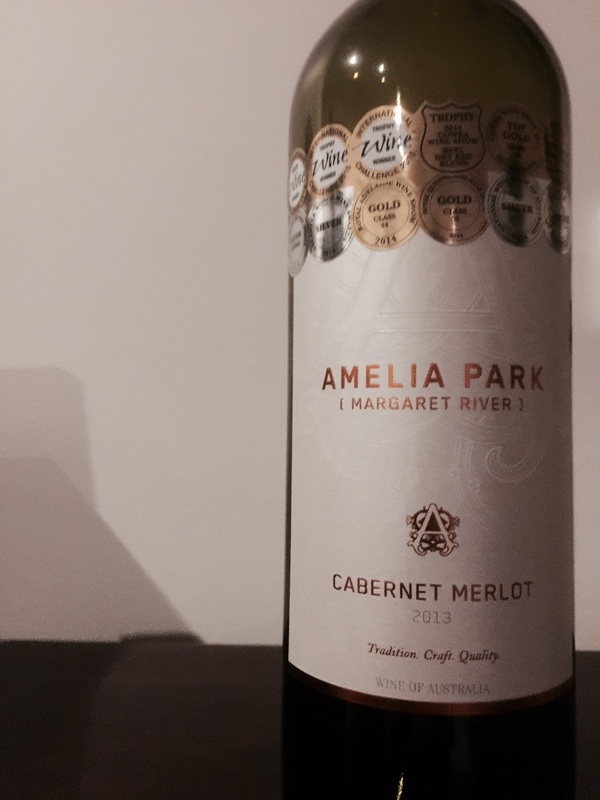 This is a good cab merlot blend and provides value at $24.